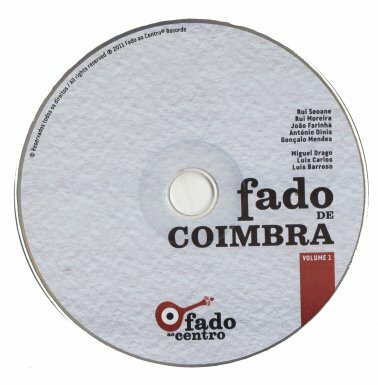 Coimbra Fado (Portuguese: Fado de Coimbra) is a genre of fado originating in the city of Coimbra, Portugal. 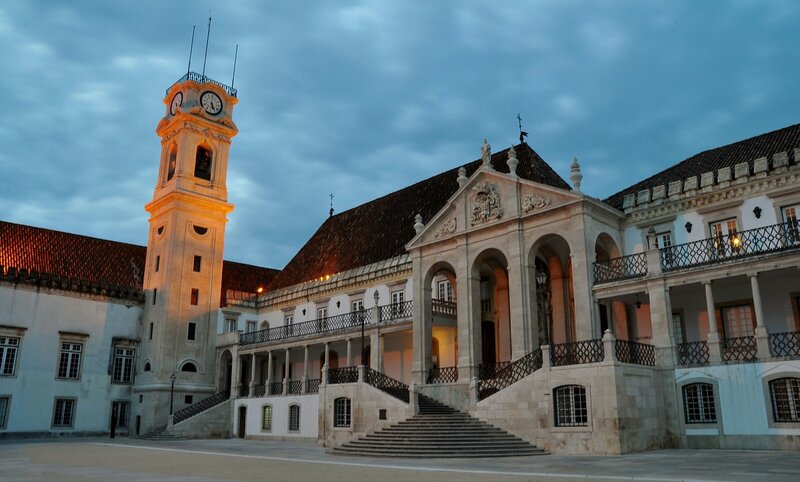 While adopted by students at the University of Coimbra, and sometimes known as Student Fado (Fado de Estudante), it is usually considered the typical music of Coimbra itself. Developed from the Iberian lyric style of trovadorismo popular during the Middle Ages, the genre shares additional roots with Occitan troubadors. 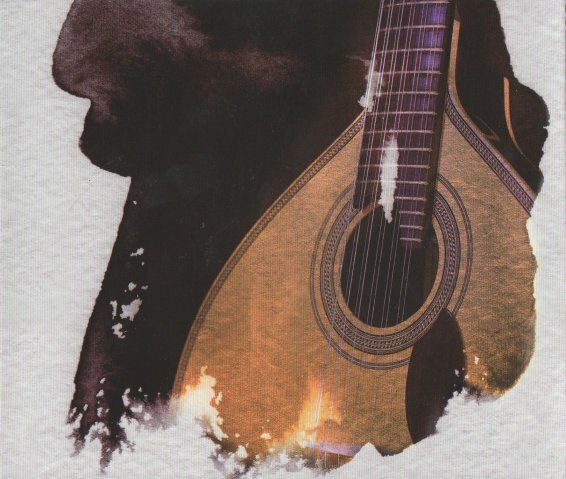 Performed with the traditional Guitarra de Coimbra (a kind of Portuguese guitar originating in Coimbra), a modified version of Lisbon’s fado guitar allegedly created by Artur Paredes, it is usually accompanied by classic acoustic guitar and male voices. 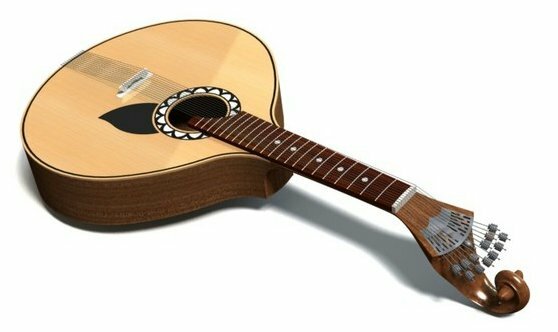 Guitarists Artur Paredes and his son Carlos Paredes are considered the pioneers and masters of this musical genre. Among its most renowned singers were Edmundo Bettencourt and António Menano, in the 1930s and 40s, and José Afonso, Adriano Correia de Oliveira, Luís Goes and João Maria Tudela, in the 1950s and 60s, the two so called “golden ages” of the genre. 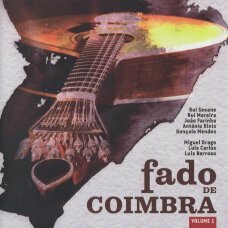 And this is a very nice sampler: In this collection we present you traditional Fados of Coimbra, performed by artists of “Arts Centre FADO AO CENTRO. 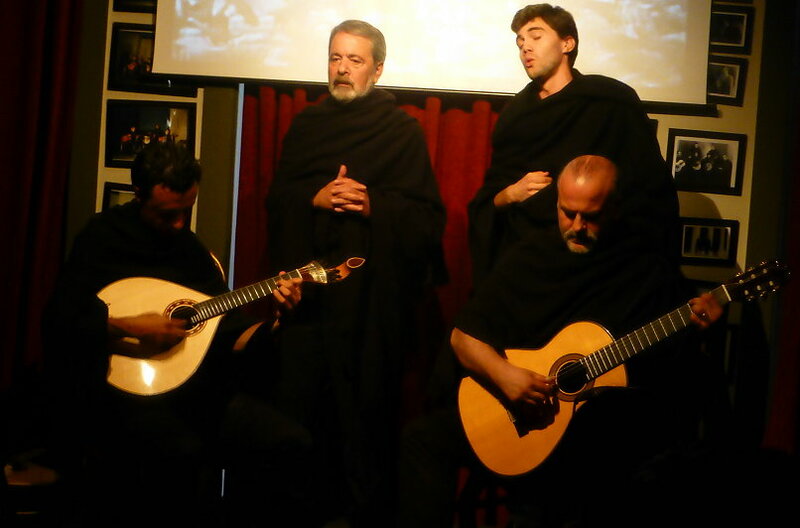 The musicians have a vast experience in this musical style and represent several generations of Fado of Coimbra.